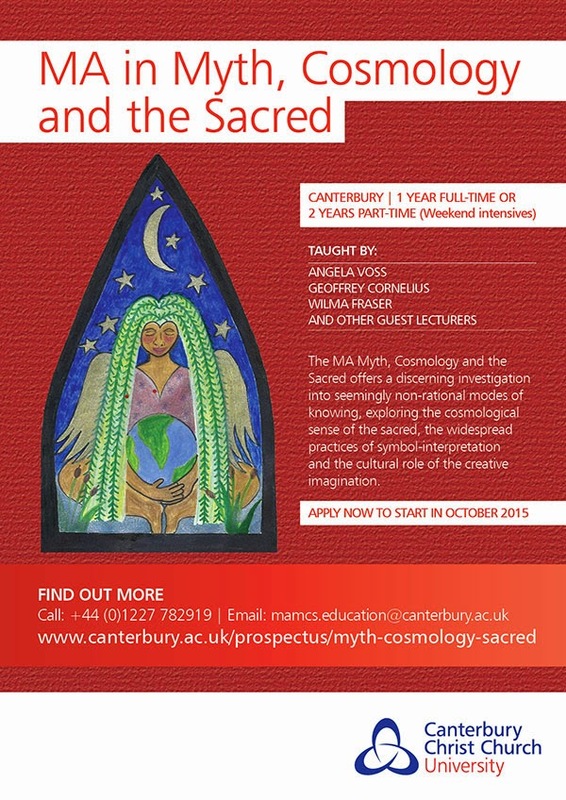 Conference on Current Pagan Studies schedule has been posted! Many of the GTU's Pagan students, alumnae, and staff have been protesting in support of Black Lives Matter. Here are a few press releases and statements. When we know why we struggle and what we struggle for. Were never promised ease, or wealth, or appreciation. Help us to remember that honor and praise are yours, not ours. Remind us that we serve the great cause of justice, not ourselves. To pray, to march, to interrupt ordinary time to create sacred time, a time to help others awaken to what is so very wrong in our world. Help us to be kind, even to those with whom we struggle. Help us to be, in the raising of our voices and the marching of our feet, agents of a radical love that holds us all. Finally, help us to be grateful, grateful to live in these times when great works of justice await our hands and hearts and minds and spirit. Prepare us so that we might do all that is in our power to change this world, so that the whole creation might see Beloved Community, not tomorrow, but today. We ask these things in the name of all that is holy. Amen .